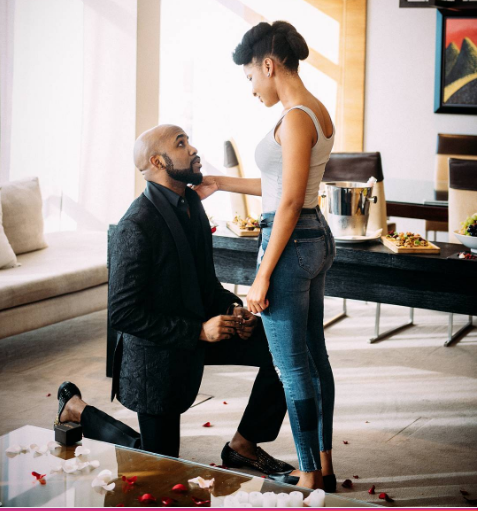 Nigerian singer, Bankole Wellington aka Banky W finally proposed to actress, Adesua Etomi today, May 3. The ‘Wedding Party Couple’ who had kept their relationship secret to the surprise of many met in 2015, became friends and then turned lovers. We crossed paths 2 or 3 times since 2012, but I wasn’t paying enough attention. Destiny was staring me right in the face and I was too caught up in my own hustle and paper chase, to know it. In June 2015 however, God brought you my way again, and this time, I really SAW you. I was smitten by your grace, aura, and beauty. So smitten infact, that even though I didn’t get to say a word to you that day (because you were seated far across the room), I immediately called my best friend @captdemuren and told him I’d found my next girlfriend. LOL. He laughed. I asked one or two people about you.. your manager Isioma, who I’d worked with previously, and then I did some research myself. Googled you, stalked your instagram.. the whole 9 yards, and the more I found out, the more you seemed like a breath of fresh air. Now I personally don’t like being “hooked up”, so I decided to approach you myself by sliding into your DM a few days later. Introduced myself, made some silly attempts to make you laugh, told you I planned to become your biggest fan, and asked if we could be friends. Thank God you laughed at my silly jokes, and thank God you graciously agreed to become my friend. At the time, I was COMPLETELY lying about only wanting to be friends, by the way.. but I figured it was a safe place to start. Since that DM, I’ve spoken to you pretty much every single day for almost 2 years. Sometimes, in the morning, at night and in between. We clicked instantly, and you quickly became one of my favourite people on earth, and one of my closest friends. It got to the point where my day wouldn’t quite feel right without speaking to you. I needed your friendship. I needed, and still need, the bond we share. It completes me. I knew pretty early in the process that I wanted to spend forever with you. Prayed about it fervently. But it took you FOREVER (okay fine.. maybe a year and a half or so) to see things my way. But I kinda knew all along.. I was just waiting for you to catch up. In that time, I got engaged to you in my “made for you” music video… and by pure coincidence, we both got cast to get married in the wedding party movie.. but all the while we were the very best of friends. I guess, in our case, real life will now imitate art. I’m not sure what the future will bring, but I’m completely sure that I am ready to face it with you by my side. I pray that God continues to build me into the kind of man that you deserve. 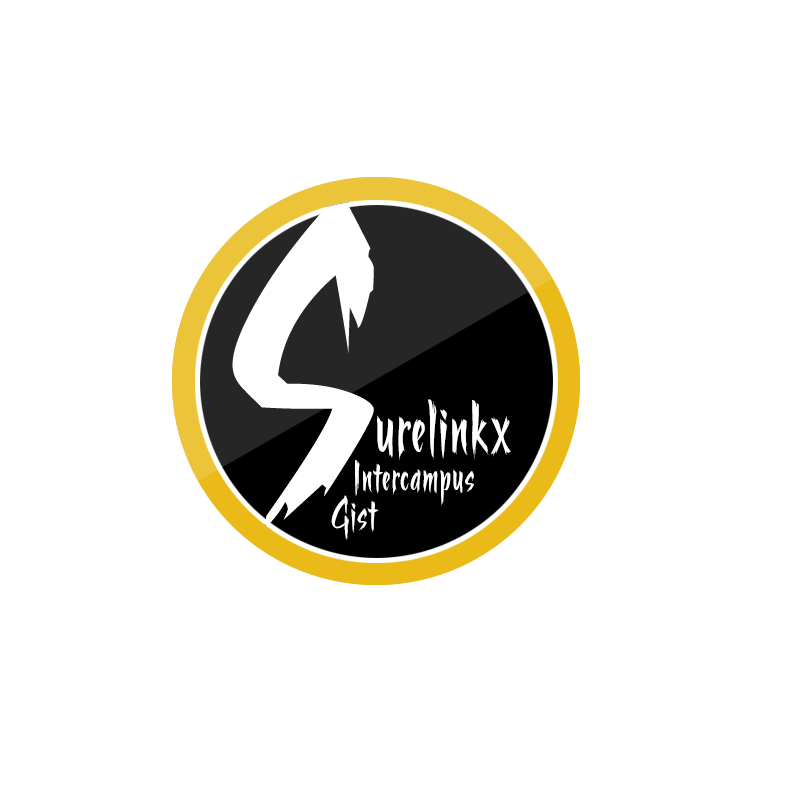 I love you Susu.. I feel safe and at peace with you. You mean the world to me. Thank you for agreeing to be my lover and best friend. Thank you for agreeing to be my wife. PS: The timing of this may make some people think this is promo for another video, or a movie. It isn’t. Ironically, everyone who has seen us together in art, or in life, always insists that we have amazing chemistry. I guess you can say we have been hiding in plain sight. I fell in love with an Actress. Now my life is a movie.